Our newborn sessions are awesome! We take our time. For best results, I highly recommend booking your baby before they get too old. Generally under ten days old gives us the best chance of a bendy, squishy, sleepy baby. We encourage you to bring siblings and be photographed as a family. There is no additional charge for this. Our newborn session can take up to two hours so bring something for the other kids to do to keep them busy. plus tax prints and products additional. I love newborns! 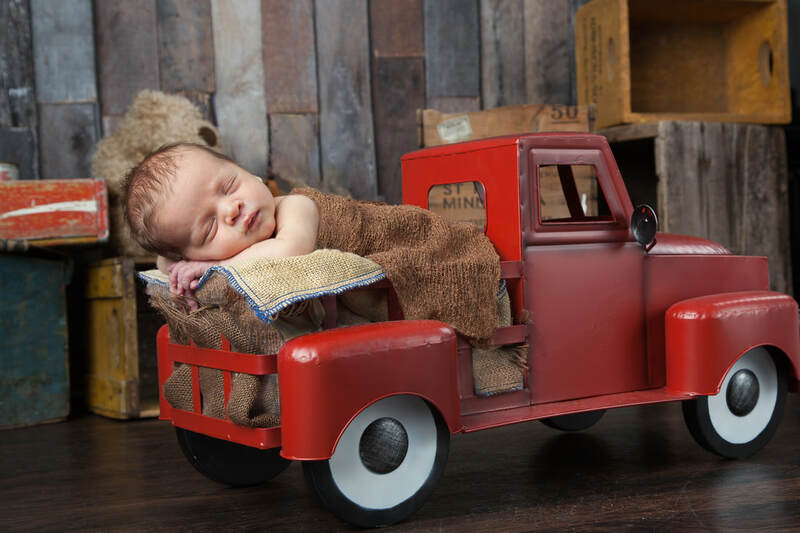 Over the years I've discovered my passion for newborn photography. Those soft squishy faces and chunky cheeks! What's not to love? Because I love them so much and want everyone to see their baby as the work of art that they are, I'm offering an incredible deal for all my new moms. My goal is to get something truly amazing, while exercising my creative muscles. I will more than likely be trying something different or new with each baby. Who knows, I might even use it for the website. You are welcome to collaborate on the props and style we use. If we can draw from your own life for some of these items all the better. If you love what we create, then you may wish to order prints and other products to share. There is no obligation, we appreciate the chance to work with your bundle of joy! You are invited back to the studio to review the images and place any order at that time. Since we don't always know when the baby will arrive exactly, or how long your stay at the hospital will be, I have many new moms email me while they are still in the hospital to get a more accurate date set for the session. Use the contact form below to contact Trish for an opening. All sessions are done on a first come, first serve basis so don't delay. After the session we invite you back to the studio for the big reveal! This is when we will be viewing the images projected onto a large screen one at a time. I will help guide you through this process to help you determine what will work best for you. This is when you will be placing your order so come prepared. It's usually a good idea to leave any older children at home. It's important to remember that we do not offer any kind of online viewing, or proofing system. All selections are made at the studio. Feel free to invite anyone else who might be interested to the Reveal session. Generally, I find that you can make the selections without anyone else but the are more than welcome to attend. 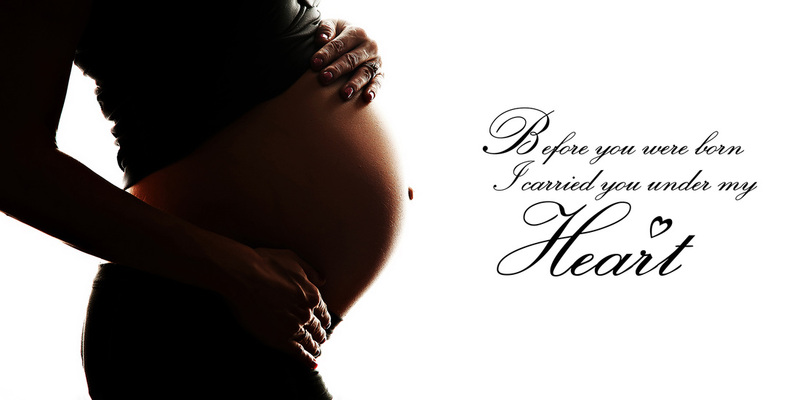 How about a Baby Bump session? What a great way to meet with my new mommies to be before the baby is here! I have some amazing gowns and soft fabric to compliment every shape and size. Let's do a quick belly session as "prequel" to your newborn session. 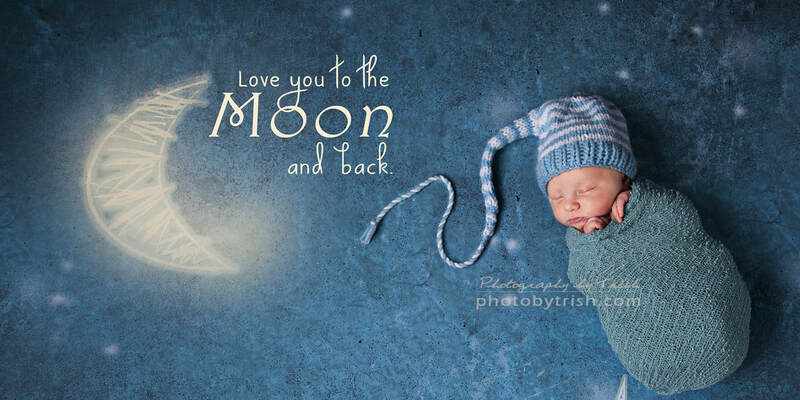 We offer this session free of charge when booked with a newborn session. We like to see our preggo moms around 7-8 months. Dad is welcome as are any other children you have.